After studying at the Bolzano Conservatory, Marco Braito won the First Prize unanimously at the National Superior Conservatory of Paris in the class of M. Pierre Thibaud. He has performed as soloist with the Mantua Chamber Orchestra, the Padova and Veneto Orchestra, the Rome Symphony Orchestra, the RAI National Television Symphony Orchestra and with the “Orchestra della Toscana” with which he made a tour with the Concerto for piano and trumpet by Shostakovich together with Alexander Lonquich. He has taught at the International Festivals “Santafiora in Musica”, Portogruaro and Musicariva, at the Saluzzo (CN) School, and he collaborated for several years with the Conservatory of Udine. He also held master classes at the Tanglewood Institute (Boston), Royal Northern College of Music (Manchester) Scottish College of Music (Glasgow), University of Toronto (Canada).In November 2010 he was invited on the jury of the 21st International Competition in Porcia (PN). A founding member of GomalanBrass Quintet with whom he has performed in Europe, Asia and America and has released four CD productions for Summit Records, Naxos and MeisterMusica. 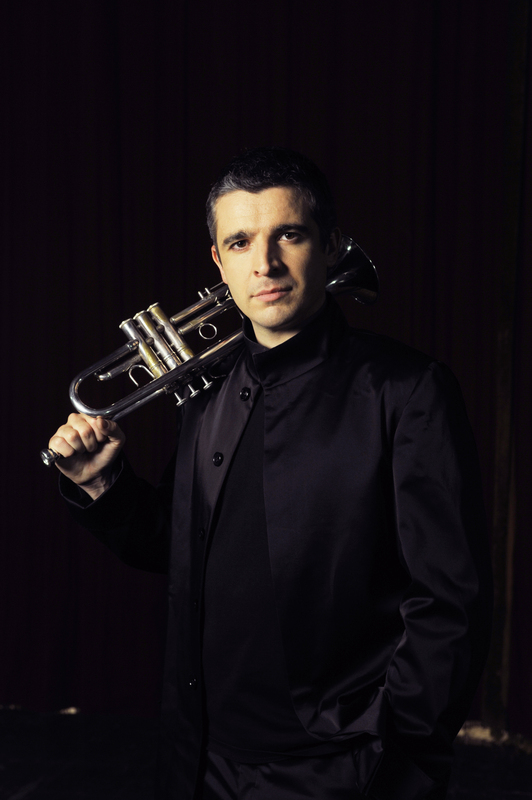 Winner of the First Prize at the International Competition of Passau (Germany), since 2003 has been principal trumpet soloist of the “Orchestra Sinfonica Nazionale della RAI”. Marco Braito is a Yamaha Performing Artist.